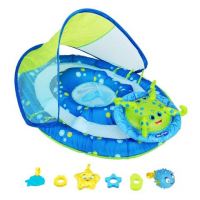 The Swim Ways ` Baby Spring Float Activity Center is the ultimate way to introduce your baby to the water (and an engaging play pal! 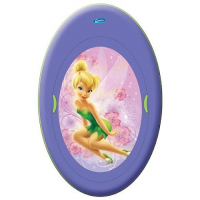 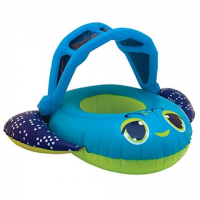 The Spring Float Kid`s Boat is the perfect kids pool float for your child with bright bold Disney graphics. 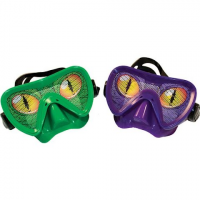 Your little adventurer can become a monster from the deep with SwimWay`s Monster Mask! 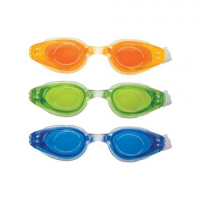 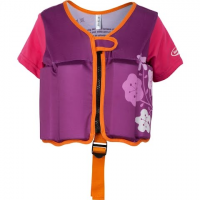 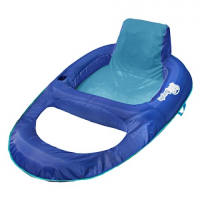 Introduce your baby to the pool with the Sun Canopy Baby Boat from Swim Ways Swim Ways. 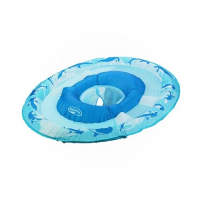 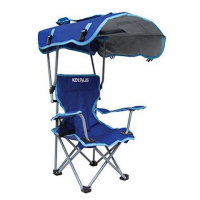 This baby float features enlarged air chamber provides superior buoyancy for baby as well as a low comfortable seat and wide base with fun wings enhance stability.